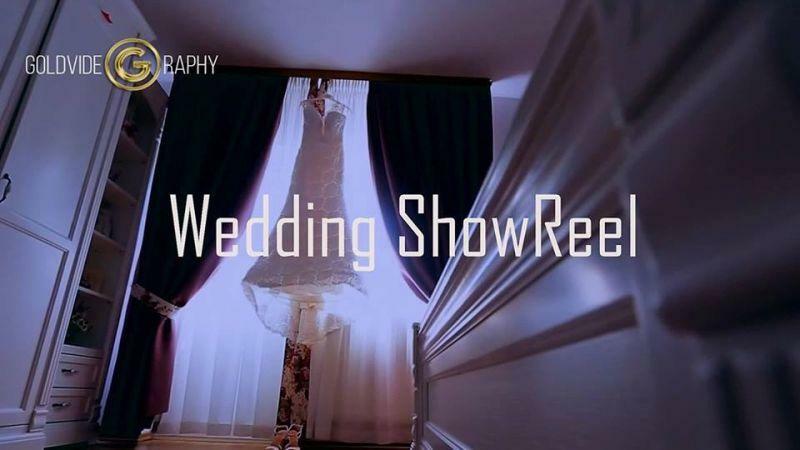 Wedding Videographer... We are a High Definition Professional video production Videography service. We produce videos for television commercials, corporate and business use, Wedding Videos, interviews, testimonials, instructional, how-to videos, marketing, advertising, promotional videos, music videos for bands or singers, online videos, training videos, seminars, meetings, conferences, sporting events, infomercials, TV commercials and much more. We have price packages available to cover all budgets from inexpensive to high end expensive projects. We service the entire Europe, UK and Ireland.